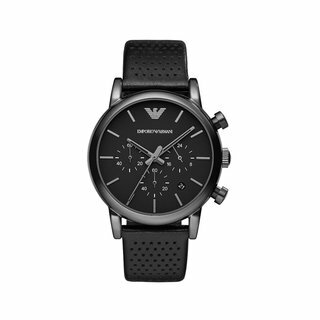 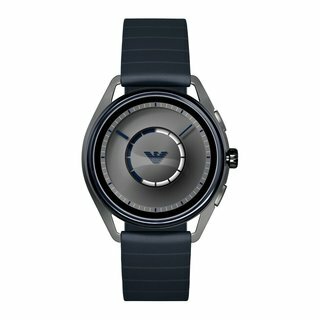 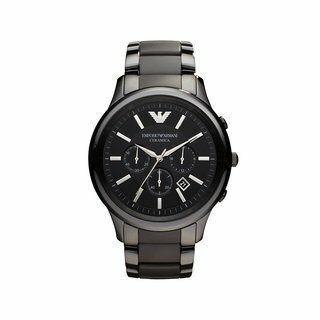 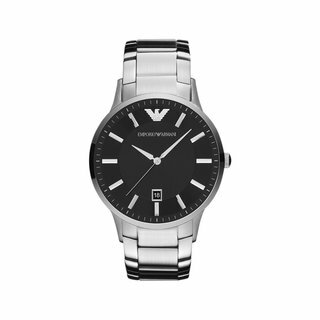 Renato, An Understated And Classic Men'S Watch Collection From Emporio Armani. 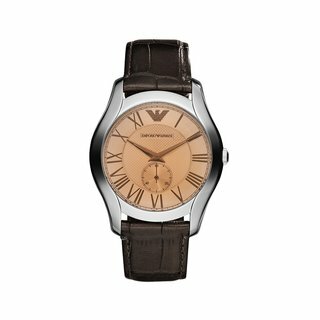 Everyday Luxury Comes Through In This Classic Three-Hand Watch. 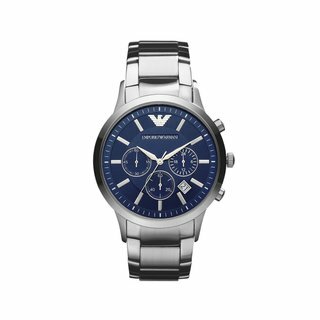 Features Include A Blue Textured Degrade Dial And A Stainless Steel Case And Bracelet.